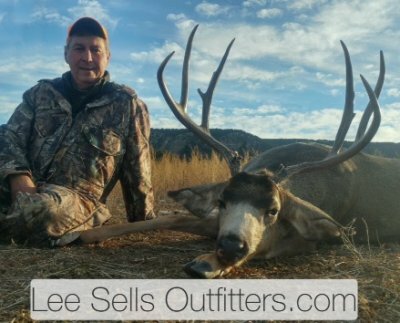 Hunt mule deer on some of the most fantastic deer hunting ranches in western Colorado. Our bucks are heavy weights and heavy horned, and will range 23-30 inches. They will also score high in SCI or B&C. If you like big bucks, this is your hunt. We hunt our deer in an area which offers lots of feed and plenty of alfalfa hayfields. It is also in a migration area where the mule deer will come to stay for the winter. This is one hunt you can watch the rut take place and actually be hunting at the same time. Our success rates are high. Mule deer tags are on the draw system in Colorado. We will help you with all applications to be sure they are properly filled out. About 80% of all our Colorado mule deer hunters have been drawing their deer license. The deadline for the draw is in early April. Hunters wanting to get in on this hunt MUST book early as our deer hunts usually are booked a year in advance. Any wounded animal will count as a kill. Every effort will be made to retrieve wounded game. *If born on or after January 1, 1949, you are required to have a Hunter Safety Card. We like to sit on a high point overlooking feeding areas, but also where we can glass the mountains that the deer are bedded on and see what is moving in. That way, we can move on a buck better and know which way he most likely will enter the fields. Mule deer hunting is for those who enjoy large game, with minimal patience. In a hunt, you get to stalk your prey instead of remaining stationary in a stand. There are two techniques in a hunt. You can do the spot and stalk, which you use binoculars or a scope and hone in on one particular deer and then follow it. On the other end, there is the walk and spot. With this method, you walk your land and try to find a deer before it finds you. 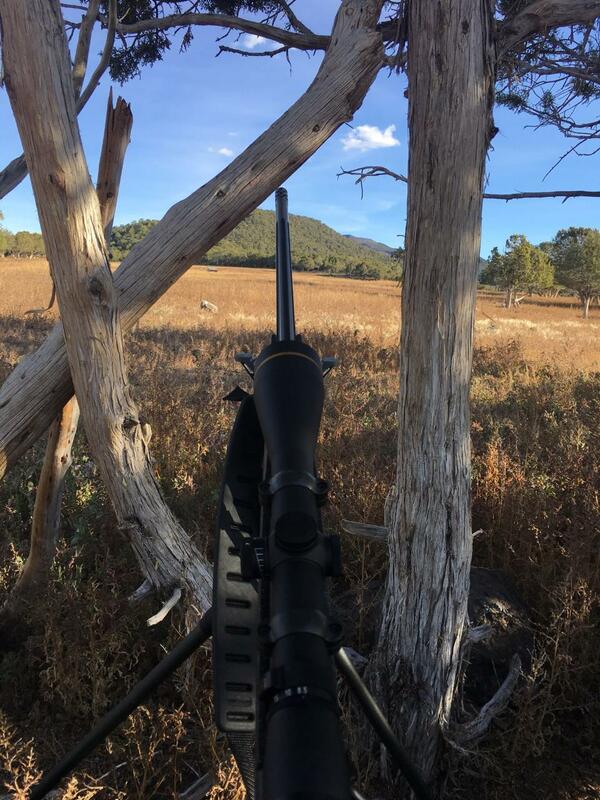 If you have been traveling, take time to re-sight your gun before the hunt. Any inaccuracy in your weapon can cause frustration for you when the time comes.